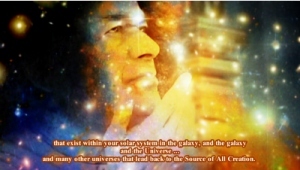 ANNOUNCEMENT: Please see the February 6, 2018 message from Cosmic Sai Baba introducing Andromeda Val to readers of the cosmicsaibaba.com website. Please join us on Facebook – Valerie Barrow. Also there is a YouTube video of the meeting every month so all can join us at the gathering. 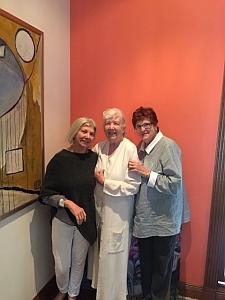 Meeting March 5th, 2019 – Moss Vale. 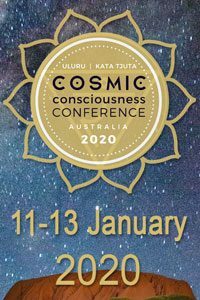 Valerie Barrow: We are calling upon Cosmic Sai Baba to come, introducing Andromeda Val, today is the 5th of March 2019 and the meeting is taking place at Moss Vale, N.S.W. Australia. 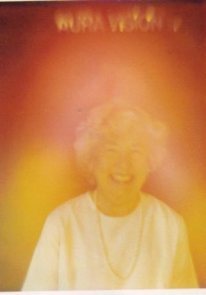 Valerie Barrow: We call upon Cosmic Sai Baba to make his presence among us. Today is November 6th, 2018. And our meeting is taking place at Moss Vale, NS.W. Australia. 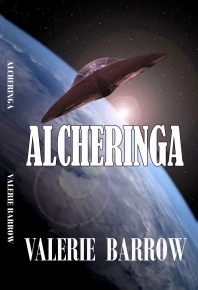 Valerie shares an alarming incident of an anaphylactic reaction which was a bridging experience for her – an initiation which opened the connection to the OverSoul and remembering her past in the Andromeda Galaxy. 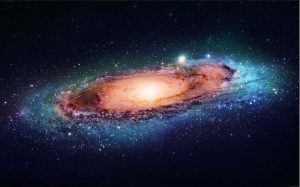 What follows is an explanation of the works of the star people of Andromeda – past, present and FUTURE. The Book of Love by a Medium - Valerie's first book. Read more and how to order. We are One but we are Many! Find Valerie Barrow on Facebook! 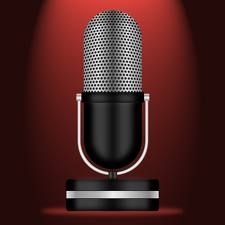 Find Valerie Barrow on Twitter! 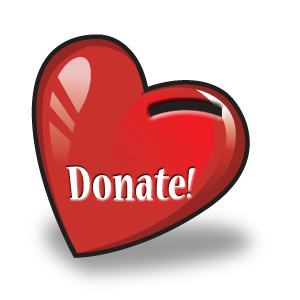 on this website, you may like to donate! We introduce you to the Ladies of the Mystery School, from Andromeda! Their names in Andromeda are (left to right) Anna, Val, and Daina. FREE is the research organisation set up by Dr Edgar Mitchell of the Apollo 6 mission to research and investigate extra terrestrial encounters. You can read more here. 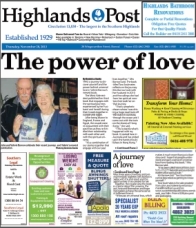 Another local newspaper, Highlands Post, interviewed Valerie about her her new book, Two Soulmates, and the Power of Love. Read the Interview with Valerie. 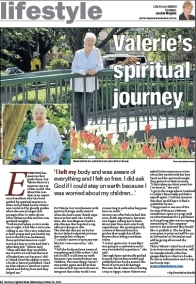 The local newspaper, Southern Highlands News, interviewed Valerie about her spiritual journey. Read the Interview with Valerie. 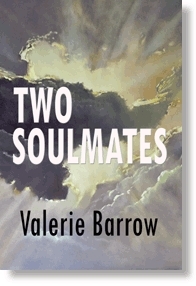 Valerie Barrow is available for those seeking to experience a regression to their Soul Consciousness. 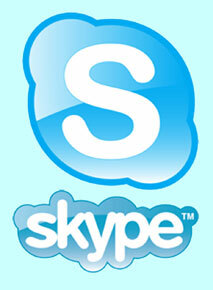 These regressions may be conducted as a Skype Session. To read more about these regressions, you may read this account, or contact Valerie. 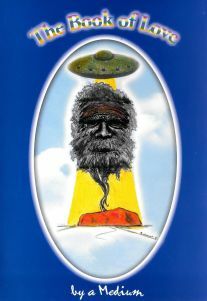 The Narayana Oracle is a "sister" website to this site, for it has more material devoted to expanding and explaining many of the concepts, ideas and experiences presented here in the Mystery School. 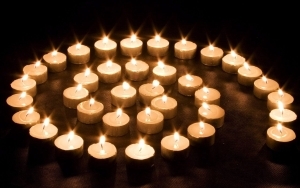 Narayana Oracle website is under the guidance of the Hierarchy, through Narayana, the indweller of all, ancient, indigenous, eternal and present here within each of us today. 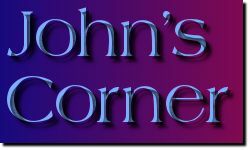 Many from the Angelic Realms are presented on this site along with individual contributions from those who make up the Mystery School. COPYRIGHT © 2019 Valerie Barrow. Material may be reproduced with permission.